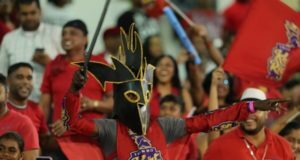 Shahrukh Khan’s Caribbean Premier League team Trinbago Knight Riders have defeated Guyana Amazon Warriors in the final of 2018 CPL to claim second successive and third over title. 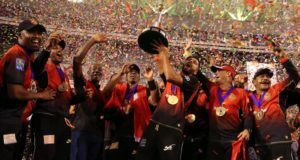 Under Dwayne Bravo’s captaincy, TKR won third Caribbean Premier League trophy. 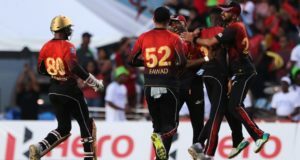 Trinbago Knight Riders won toss and asked Guyana Amazon Warriors to bat first here at Brian Lara Cricket Academy in Tarouba. 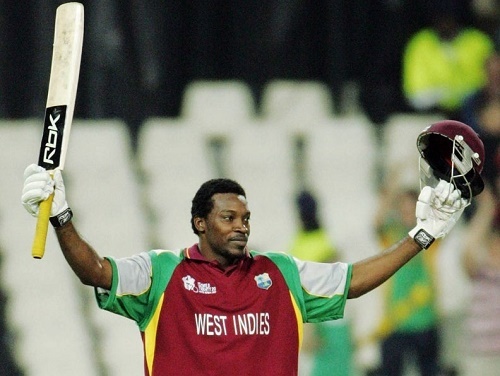 Guyana didn’t get good start as opener Delport went too early. Luke Ronchi was the only batsman who looked in great touch and he made 44 runs in 35 balls. 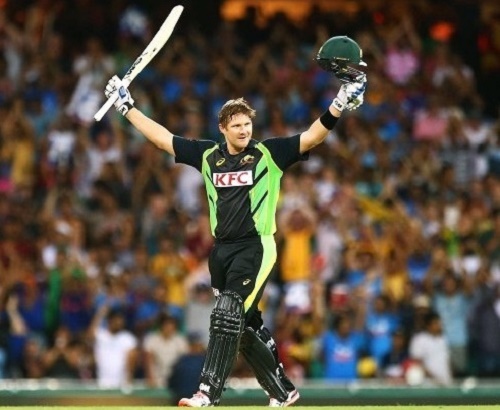 No other Warrior batsman had guts to stay and made enough runs to beat title defending champions. 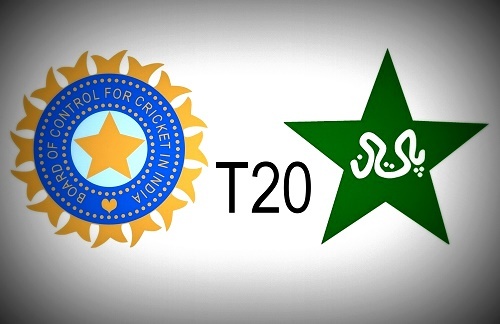 GAW made 147 runs after completion of 20 overs with loss of 9 wickets. Khary Pierre took 3 wickets for Knight Riders by spending 29 runs in four overs bowling quota. 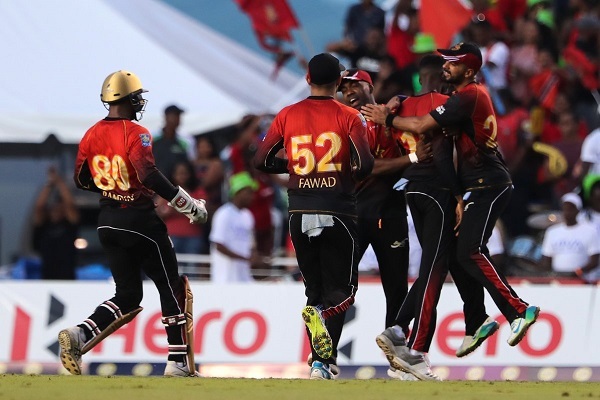 In the chase of 148 runs, TKR got fine start as McCullum and Ramdin started to explore Guyana bowling. 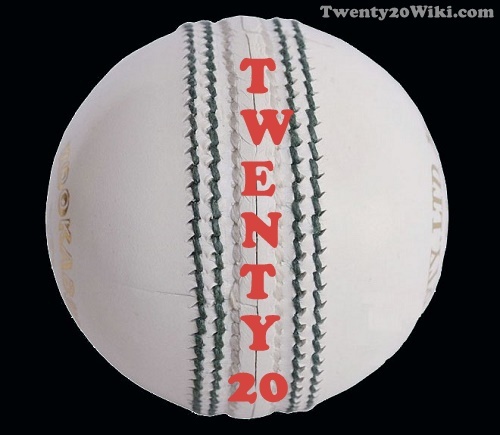 Wicket-keeper batsman Ramdin made 24 and McCullum scored 39 runs before returning to pavilion. 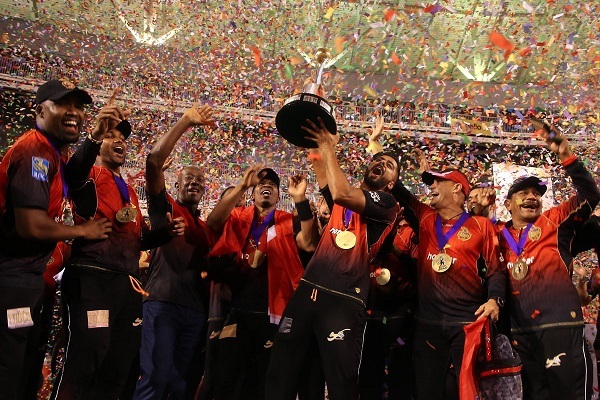 Left-handed batsman Colin Munro was the star on the final night as he smashed match winning 68 runs in just 39 balls to seal victory for Trinbago Knight Riders and remained not out till the end. 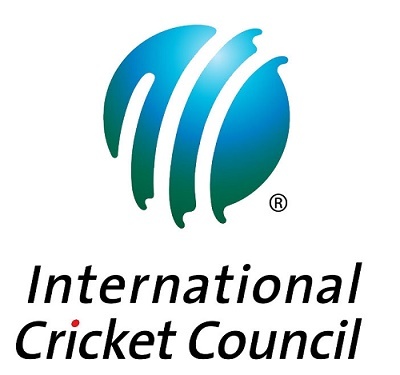 Khary Pierre was awarded man of the match for his good bowling and Colin Munro was awarded player of the tournament trophy for scoring 567 runs throughout the season including 6 half centuries.